Nicki Minaj Posts Picture of Engagement Ring? 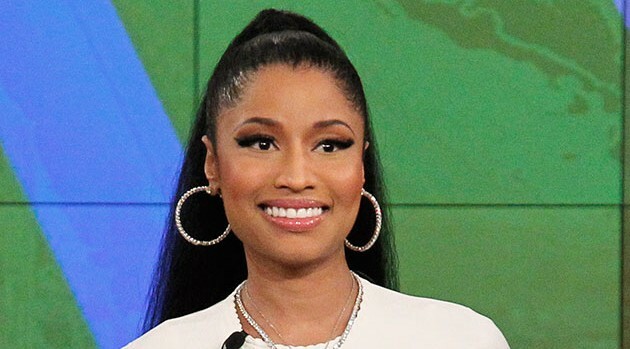 ABC/Lou RoccoNicki Minaj has added more fuel to the growing speculation that she’s engaged to Meek Mill. The rapper has posted an image what appeared to be a massive engagement ring on Instagram. Without offering further details, Nicki captioned the post with a series of emojis as she showed off the bling on her left hand. You can expect further details on their rumored engagement during E! News tonight.